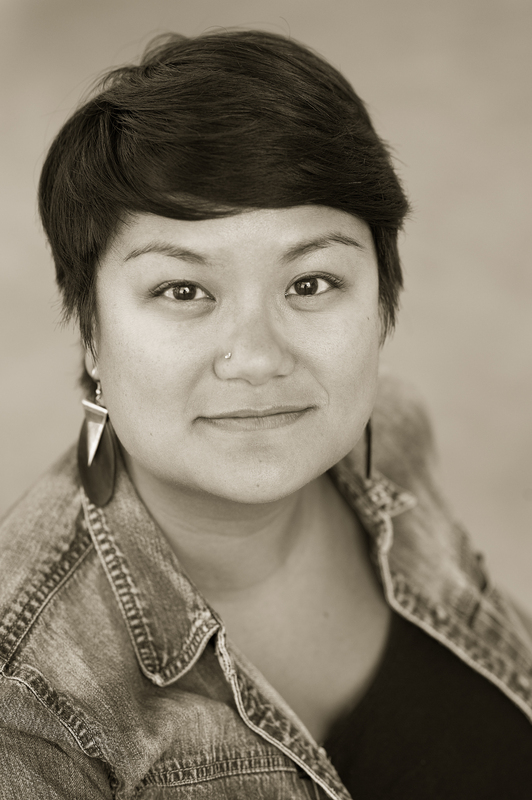 Our poetry editor for March/April is Michelle Peñaloza who grew up in Nashville, Tennessee. She is the author of two chapbooks: landscape/heartbreak (Two Sylvias Press, 2015) and Last Night I Dreamt of Volcanoes (forthcoming, Organic Weapon Arts, 2015). Her poetry can be found in The Asian American Literary Review, The New England Review, TriQuarterly, Pinwheel, and elsewhere. She is the recipient of fellowships, scholarships, and awards from the University of Oregon, Kundiman, Artist Trust, the Richard Hugo House, VONA/Voices, Vermont Studio Center, and the Bread Loaf Writers’ Conference, among others. She lives in Seattle. What have you read lately that’s excited you? Why be an editor for The James Franco Review? The set-up of blind submissions is an exciting one: the writing speaks for itself. I’m excited to see what I’ll learn about myself as a reader through this process and looking forward to all of “James Franco’s” submissions! Submit poetry to Michelle here. Tags: kundiman, landscape heartbreak, michelle penaloza, vona/voices. Bookmark the permalink.